I read this article and found it very interesting, thought it might be something for you. 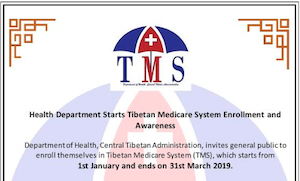 The article is called A Day for Tibet held at Miranda House, Delhi University and is located at https://tibet.net/2019/01/a-day-for-tibet-held-at-miranda-house-delhi-university/. The students listening to speakers on the desk. 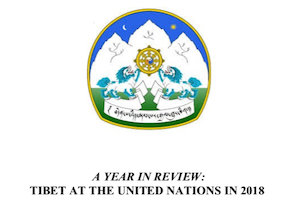 From left: Tsering Dhundup, Secretary, Bureau of His Holiness the Dalai Lama, Dr Lobsang Yangtso, Asia Regional Coordinator, International Tibet Network, Dr Bharati Jagananthan, Faculty member, Miranda House and Karma Dhargyal, Coordinator, India Tibet Coordination Office. 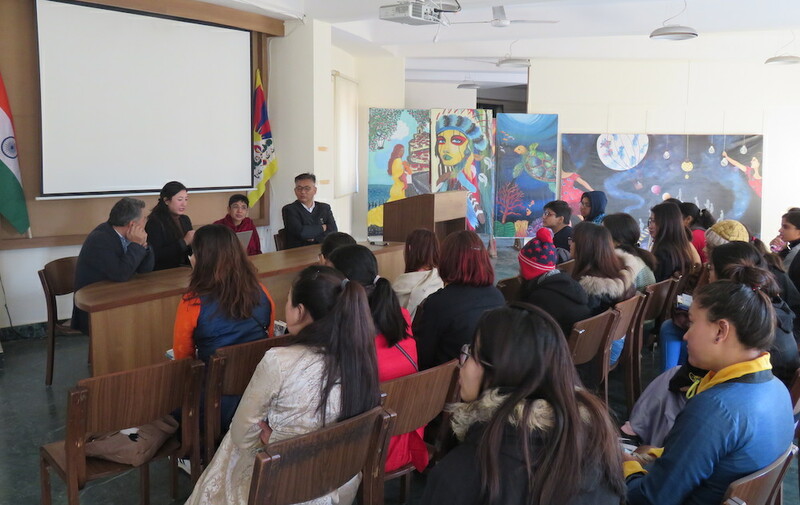 DELHI: India Tibet Coordination Office organised ”A Day for Tibet” program at Miranda House, one of the prestigious colleges of Delhi University on 29 January 2019. 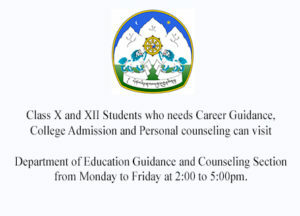 Around 50 students and a faculty member of the college participated in the program. At the outset, Karma Dhargyal, Coordinator of India Tibet Coordination Office welcomed the audience and gave a brief introduction about the program. 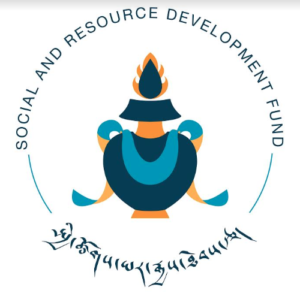 Tsering Dhundup, Secretary of Bureau of His Holiness the Dalai Lama delivered a talk on the organisational structure of Central Tibetan Administration and Tibetans in Exile. 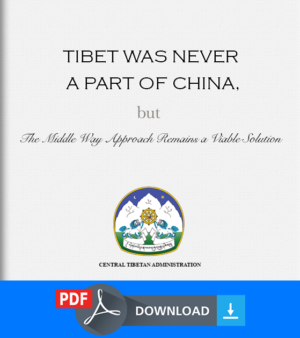 He said that the set up of Central Tibetan Administration and freedom of Tibetans in exile were all possible due to the help and support of the Government and people of India. 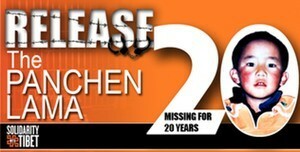 For this, we are always grateful to India. 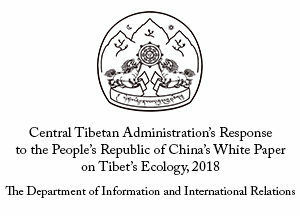 Dr Lobsang Yangtso, Asia Regional Coordinator of International Tibet Network in her talk titled ”The Importance of Tibet’s Ecology and Its Impact on Downstream Nations especially India” gave an overview of Tibet’s Ecology and its importance. 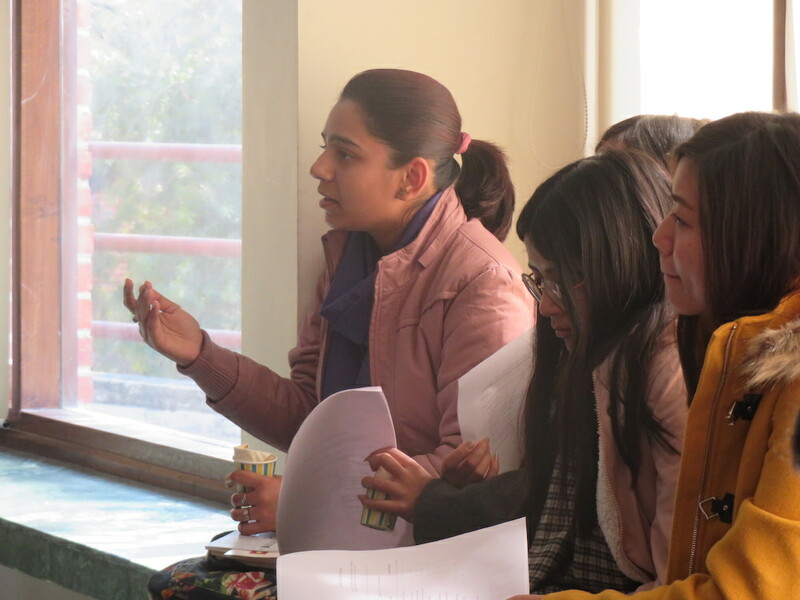 She stressed that the issue of Tibet is not just political, it is environmental also. And India is one of the stakeholders in it as the major rivers from Tibet flow downstream through India. After the talks, the students and staff raised their queries and the speakers gladly replied to them. 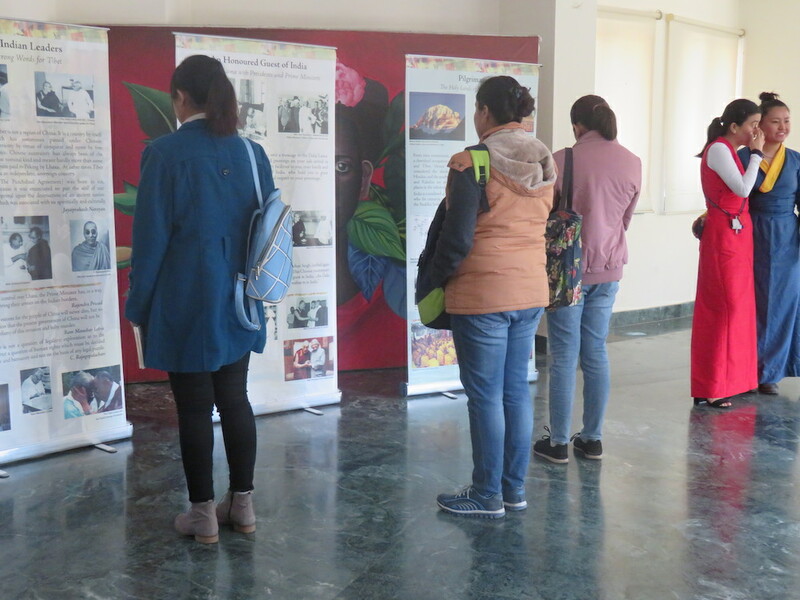 There was a photo exhibition titled ”India and Tibet Relations” which was much liked by the students. 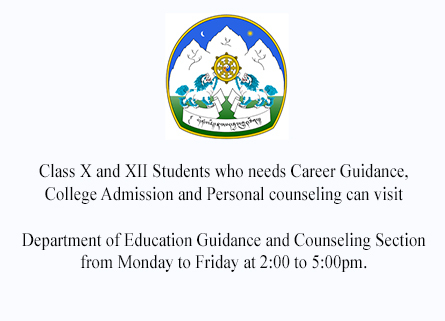 India Tibet Coordination Office distributed books and pamphlets on Tibet to the students and staff during the program. At the last, Dr Bharati Jagannathan, Faculty member thanked organiser for the program and the students for their participation. 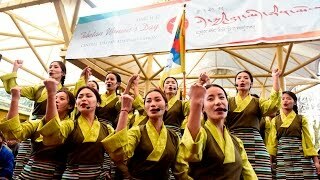 ”A Day for Tibet” is an educational program to aware and enlightens the students and staff of schools, colleges and universities in India on the issue of Tibet.